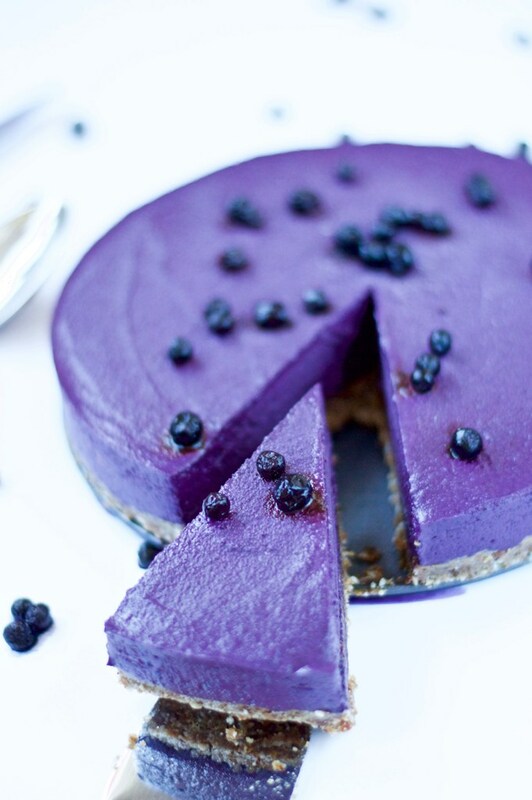 This raw No-Bake Blueberry Cheesecake is the queen of all cheesecakes. It is decadently rich and bursting with fruity freshness. The color is just gorgeous and it only takes 20 minutes to make.